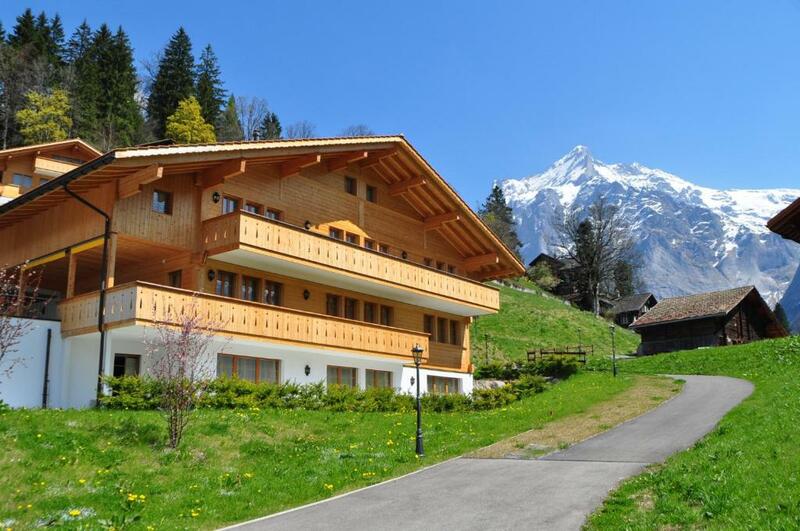 Offering views of the North Face of the Eiger and the surrounding mountains, Chalet Ostegg Superior offers spacious and modern accommodations with free Wi-Fi. Grindelwald Train Station is 1,000 feet away, and the cable car is 0.6 mi away. The apartments feature a living room with a flat-screen satellite TV and a fireplace. Most have a balcony or terrace. 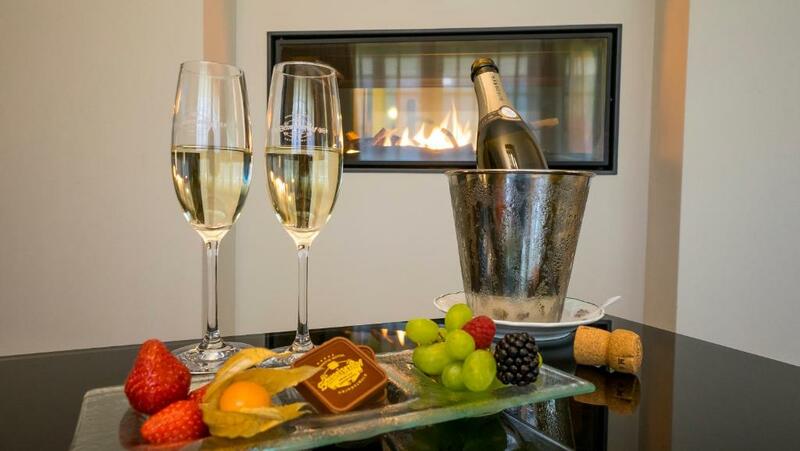 Guests of the Ostegg Chalet can use all facilities of Hotel Schweizerhof next door, including the indoor pool and the spa area. In a restaurant there, meals for those with special dietary needs like kosher and vegan can be arranged upon request. 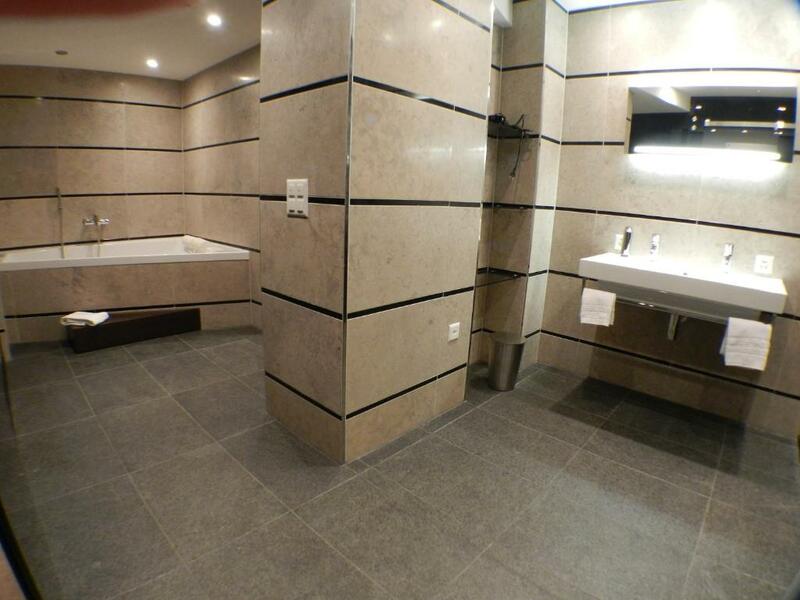 A children’s playground, a games room, and a ski storage room are available. Babysitting services are available on request. Prayer rugs can also be provided upon request. 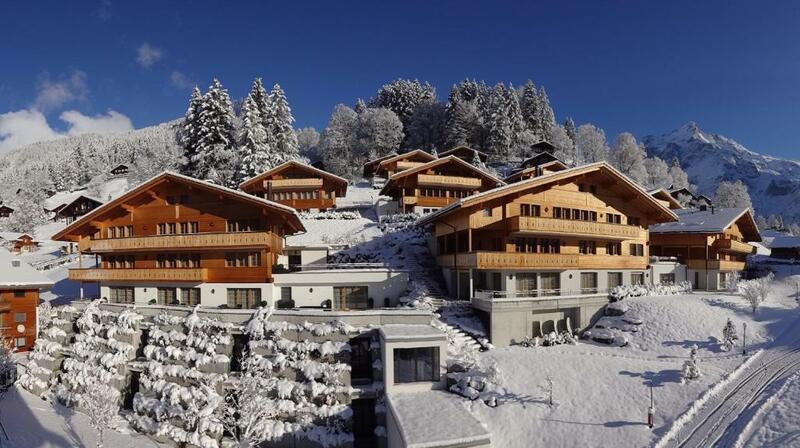 When would you like to stay at Chalet Ostegg? 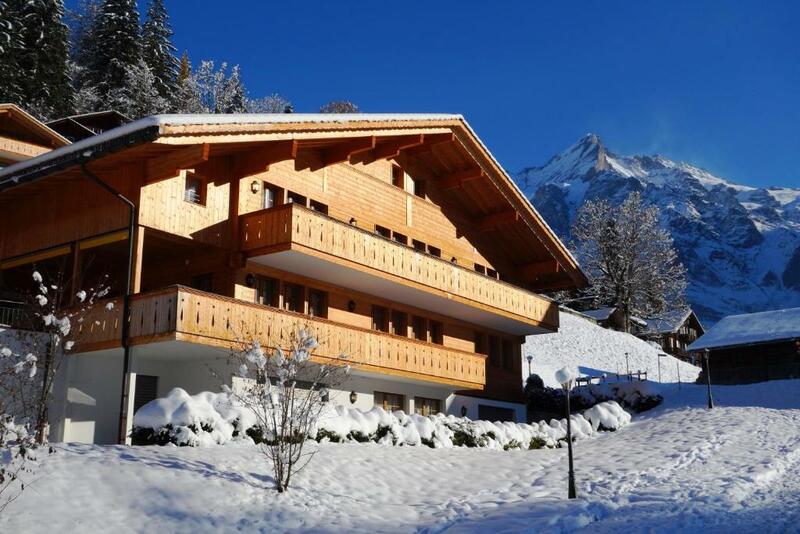 With views of the North Face of the Eiger and the surrounding mountains, the chalet features 8 bedrooms, 2 balconies, 2 terraces, 4 living rooms with a flat-screen satellite TV and a fireplace, 8 bathrooms and underfloor heating. With views of the North Face of the Eiger, this apartment features a bedroom, a large bathroom, and a living room with a sofa, a fireplace, a flat-screen TV with satellite channels, and underfloor heating. 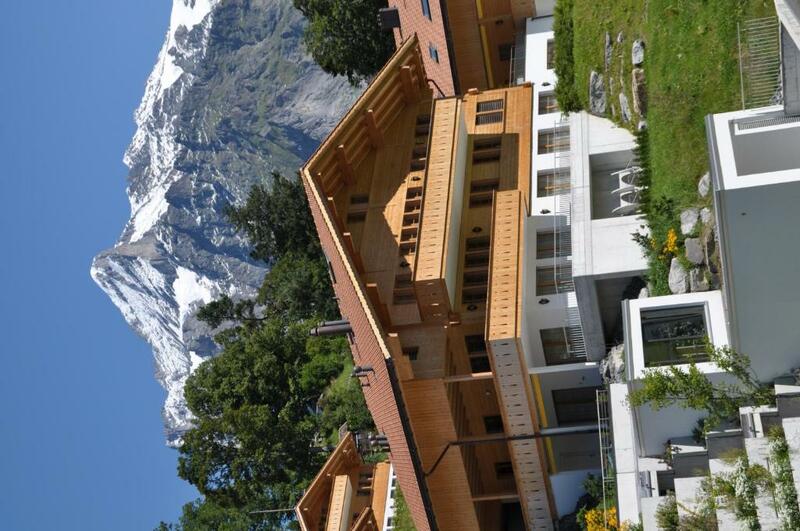 With views of the North Face of the Eiger, this apartment features 3 bedrooms, 2 large bathrooms, a terrace, and a large living room with a sofa, a fireplace, a flat-screen TV with satellite channels, a games console, and an iPod docking station. With views of the North Face of the Eiger, this apartment features 2 bedrooms, 2 large bathrooms, a balcony, and a large living room with a sofa, a fireplace, and a flat-screen TV with satellite channels. One of the two bedrooms gives access to another room suitable for 2 people with LCD satellite TV and its own bathroom (shower and toilet). With views of the North Face of the Eiger, this apartment features 2 bedrooms, 2 large bathrooms, a furnished balcony, and a large living room with a sofa, a fireplace, and a flat-screen TV with satellite channels. "Ostegg" looks like a charming alpine chalet on the outside, and greets you indoors with the latest luxury design furnishings. From the terrace and loggias you have a breathtaking view of the world-famous Eiger North Wall and surrounding peaks. 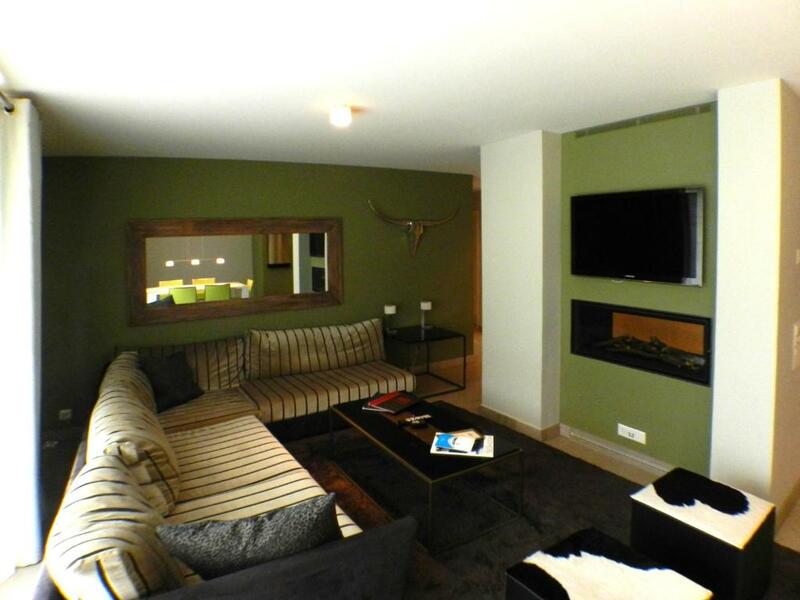 You can either rent "Ostegg" by floor, as suites for two to six people, or the whole chalet for up to 18 people. Our Romantik Hotel Schweizerhof, peacefully nested in beautiful gardens, is only two or three minutes' walk from the centre of Grindelwald. The ambience here is outstandingly luxurious and comfortable. Connoisseurs of traditional perfection appreciate our friendly first-class service and our culinary highlights, as well as our stylish seminar and banqueting facilities. All in keeping with our motto and philosophy: A little more of everything. 500 kilometres of footpaths, 160 km of mountain bike trails, cable cars and railways, theme paths, adventure sports, climbing and mountaineering areas, waterfalls, alpine lakes - all accompanied by the breathtaking panoramic views of the Eiger, Mönch and Jungfrau. House Rules Chalet Ostegg takes special requests – add in the next step! Chalet Ostegg accepts these cards and reserves the right to temporarily hold an amount prior to arrival. We need at least 5 reviews before we can calculate a review score. If you book and review your stay, you can help Chalet Ostegg meet this goal. The only thing we might have liked was a DVD player...or better television channel options in English. Sometimes in the evening there wasn't much to watch...and things in town closed pretty early. It would have been nice to have been able to watch better television or movies. We also would have enjoyed a microwave or small kitchenette, so we could have a light lunch or dinner. Eating out in Switzerland a lot can be difficult on the wallet. We loved the whole resort. 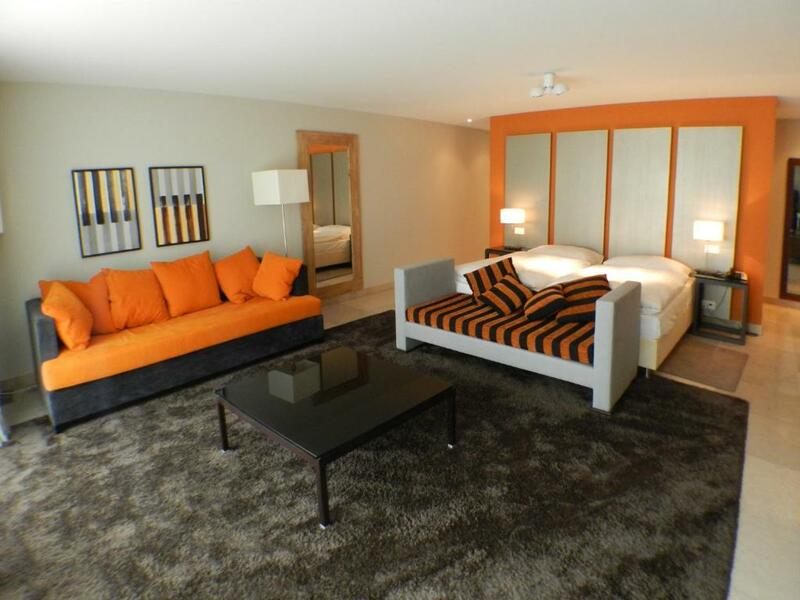 We did not realize from booking on the site that it was a chalet connected to an entire resort. The chalet itself was spacious and roomy with excellent views. The location was great....right on the edge of town, so easy to get to ski shops, ski lifts, and restaurants, but still felt like private and in a Swiss village. The fireplace was divine and cozy, the wraparound porch was amazing, and the bathtub was awesome. I spent each day snowboarding and then coming back to warm by the fire and thaw out in the bathtub. The breakfast buffet was spectacular as well. All the details in the resort were stunning....from the gorgeous dishes to the twinkling lights in the garden to the sideways-moving elevator.